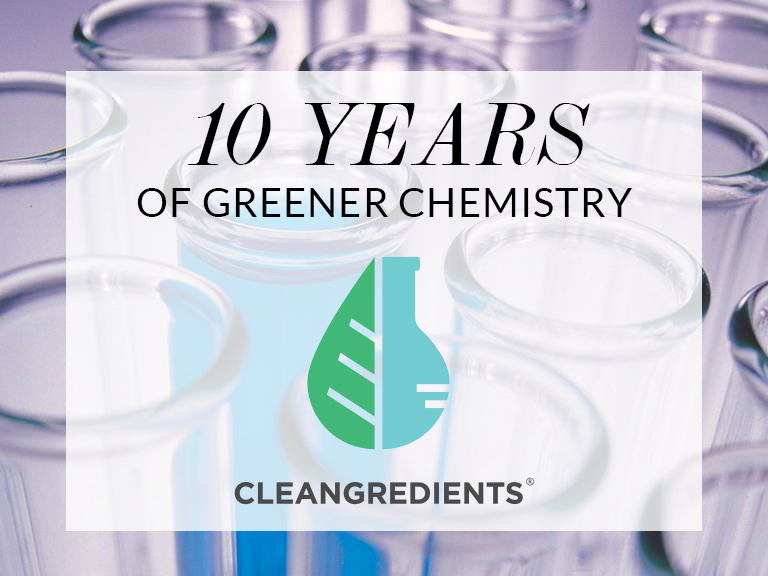 This year marks the tenth year that CleanGredients has been in operation, supporting the adoption and use of EPA’s Safer Choice Standard and product labeling program. It seems appropriate to reflect on the past and to take some stock in how far we’ve come. When EPA first launched its partnership program in 1997, and then later the Safer Product Labeling Program, there were only a few resources available to provide trusted, third party verified information to institutional purchasers, facilities managers, and consumers about the safety of chemicals used in cleaning products. In the 1990s and early 2000s, organizations with a mission to promote formulated products with greener chemistries were focused on drafting criteria and methodologies for evaluating chemicals so that it was possible to define exactly what a “greener” chemical is. The norm at the time was for manufacturers to make claims that their products were “environmentally friendly,” “safe,” or “non-toxic” or “free of” a particular chemical, but there was little or no information to substantiate these claims. There was also no consensus among manufacturers, government, NGOs, or academia about what exactly constituted safer or greener chemicals, much less products worthy of those labels. EPA’s Design for Environment program made a significant advancement in defining the term “safer” chemicals when they published their Master Criteria, a methodology for evaluating the inherent hazard characteristics of chemicals and what constitutes the minimum or floor criteria for meeting Safer Choice product labeling requirements. On top of this baseline screen, EPA developed criteria to help formulators and their suppliers identify chemicals with the lowest hazard within specific functional classes. By 2004 it became clear that formulators seeking EPA’s label would benefit from having greater access to information about ingredient level products that would help them meet labeling requirements. 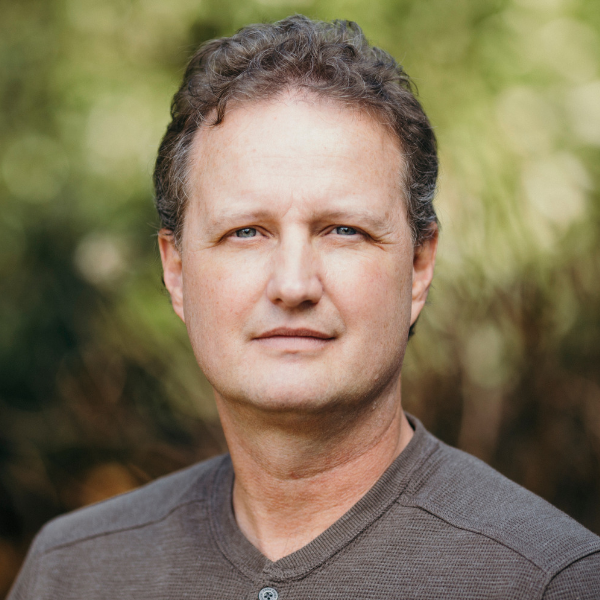 GreenBlue responded to this need in the market by working with the EPA to create CleanGredients, a database of supplier’s products that have been “pre-approved” by third party experts to meet Safer Choice criteria. The goal was to guarantee a successful outcome for formulators while making it easier, faster, and cheaper to get their products labeled. 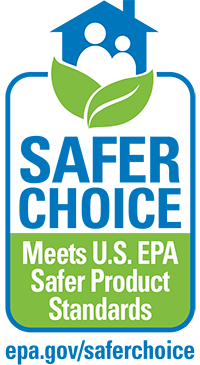 Since 2006, EPA’s program has grown significantly, representing more than 2,000 products in six major product categories and created the Safer Chemical Ingredient List (SCIL) to provide specific guidance about the chemicals that are eligible for use in Safer Choice products. CleanGredients has also grown during that time from representing four functional classes of products to now offering suppliers the opportunity to market their products in 16 functional classes. Since 2006, the number of suppliers listing Safer Choice approved products has grown significantly as has the number of formulators using the database to shop for these preferable ingredients. The interest and demand for safer formulated products is only increasing as evidenced by leading retailers like Walmart, Target, Staples, and Wegmans who are implementing their own chemicals policies, seeking to offer more Safer Choice labeled products to their customers. The future of green chemistry and the Safer Choice label as an exemplary application of the principles of green chemistry look very promising and CleanGredients will be there to support the growth and success of both.